Quirk Volkswagen Braintree Service Center in Braintree, Massachusetts wants to be the Volkswagen service & maintenance center of choice for all your Volkswagen vehicle repairs. With VW certified technicians, the right tools, and genuine parts we guarantee that the job will get done right. Whether you need a routine oil change or an entire engine replaced, we want you to know you can count on us.Quirk Volkswagen Service & Maintenance is proud to service the Braintree, Boston, Cambridge, Quincy, and Dorchester communities and all surrounding areas. We strive to maintain our service to be the highest of quality. All our work is completed in timely manner with absolute professionalism. Saving our customers time and money is our priority.Our modern facilities incorporate the latest equipment and Volkswagen tools and diagnostics. Every one of our technicians are Volkswagen Certified and trained on the most up to date Volkswagen technologies. 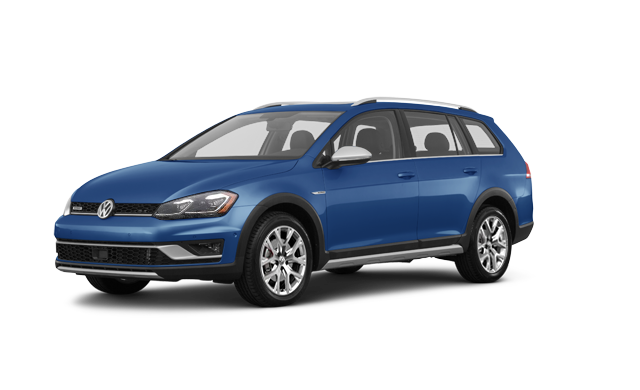 We proudly and strictly use Genuine OEM Volkswagen Parts, which are engineered to fit your vehicle. And by performing routine vehicle maintenance you will prolong the life of your Volkswagen, optimize fuel economy, and potentially earn a higher resale value. In order for us to help you maintain your Volkswagen for trouble-free daily operation as well as driving pleasure for many years to come, you should familiarize yourself with the maintenance intervals and requirements. Learn more about your Volkswagen vehicle maintenance. Oil changes are an important part to every auto’s life span. 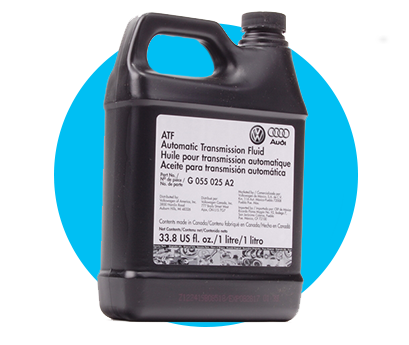 Keep up with the correct, Volkswagen recommended maintenance intervals and ensure you’re using the best motor oil for your Volkswagen. See coupons to save at your local Quirk Volkswagen dealership in Braintree, MA. Proper brake maintenance is not only a safety precaution but can save you from costly repairs in the future. Find out what you need to know to keep your Volkswagen brakes up to date and healthy. 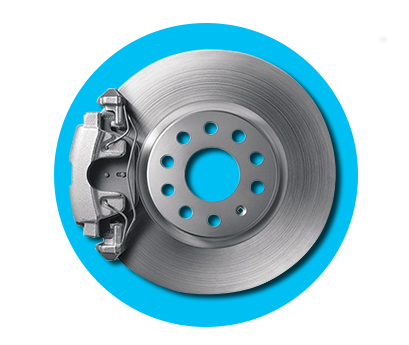 Check out our brake service coupons to save at your next visit to Quirk Volkswagen. Having brand new tires or the correct tires for the season is only part of proper tire maintenance. Your Volkswagen needs to have proper tire balances, alignments, and tread depth to operate at the highest level. 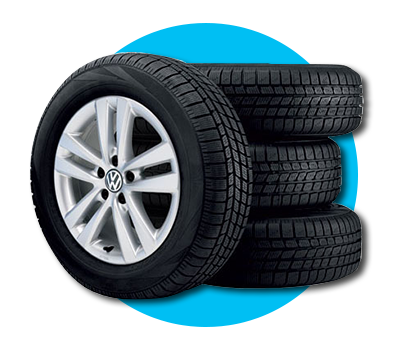 Find all the information you need on Volkswagen tire services, and make sure to check out our coupons to save on your next visit to Quirk Volkswagen Braintree near Boston MA. Your battery is one of the key parts of your VW. If the battery doesn’t work, your car will cease to function. That means. it will not start, there will be no Radio/SiriusXM/Bluetooth, the A/C will not work, and so much more. Learn more about Volkswagen batteries and proper battery maintenance today. Also don’t forget to grab a battery service coupon before you come into Quirk Volkswagen Braintree near Boston, MA. 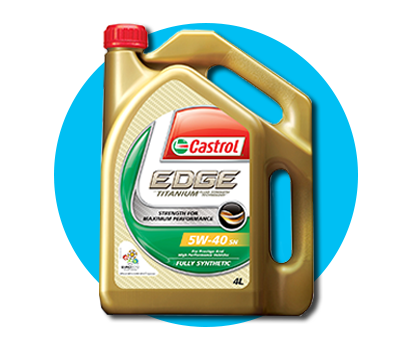 To ensure your vehicle is running properly, you should regularly check all the essential fluids that your vehicle requires to operate. There are 7 different types of fluid that are essential for your vehicle. Each one has its own function and without the manufacturer recommended amount in your vehicle, the operation may cease to function properly. Find all the information you need on fluid exchange services, and make sure to check out our service coupons to save on your next visit to Quirk Volkswagen in Braintree near Boston, MA.